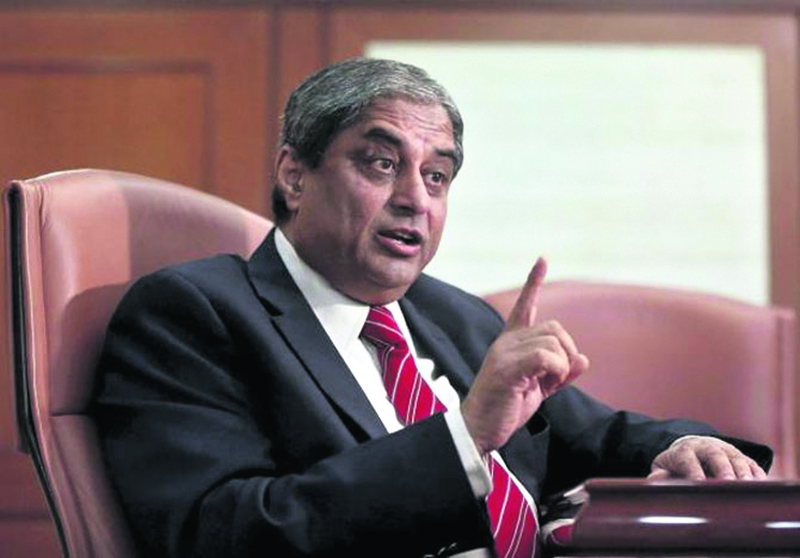 HDFC is all set to look for a successor for Aditya Puri in a year. It plans to finalise someone to work alongside and then takeover from the CEO, when he retires in October 2020. With this, the boards of three large private banks will be looking for new CEOs. Following the revision in retirement age in June 2015, the HDFC Bank board approved the re-appointment of Aditya Puri as the managing director of the bank for a period of five years ending November 2020, when Puri turns 70. The board will now look for a CEO both within, and outside the organisation. The succession plan was confirmed in a research report by Edelweiss Securities, which was published following a post-results interaction with the bank's management. The report attributed to the announcement that the process to identify his successor will start 18 months before he retires in October 2020. It also states that the CEO designate will join the bank a year prior to Puri's retirement. Hand-picked by HDFC chairman Deepak Parekh to launch the new private bank in 1994, Puri built HDFC to become the most valuable private bank in India, achieving a market cap of £10 billion within 10 years of its launch. India's longest serving bank CEO, he has grown the bank in the last 24 years through a series of acquisitions and organic growth.